Crude oil continued to spill into the Gulf of Mexico after a rig explosion (used in offshore drilling) at a horrible rate (1000 barrel/day). 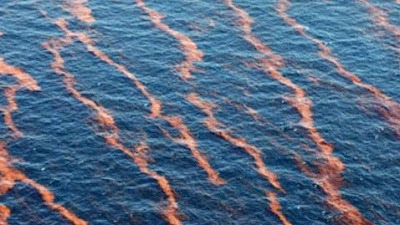 The U.S. Coast Guard said there was an area 42 miles by 80 miles with a rainbow sheen of emulsified crude located less than 40 miles offshore. An oil rig 10 miles away from the Deepwater Horizon was evacuated as a precaution. The Deepwater Horizon, owned by Transocean and leased to BP, caught fire April 20 after an explosion and sank. Eleven oil rig workers are missing and presumed dead. The rig, with a platform bigger than a football field and insured for $560 million, was one of the most modern and was drilling in 5,000 feet of water. 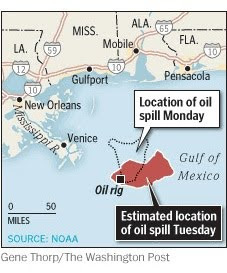 Although BP and U.S. Coast Guard vessels rushed to contain the spill. A similar spill off the Western Australia coast last year took 10 weeks to bring under control and Environmentalists are afraid about that though the sunken rig's distance from shore gives oil companies more time to keep the spill from reaching U.S. coastlines, the water deeper maks it harder to get the spill under control. BP is trying to drill two relief wells to intercept the oil flow and divert it to new pipes and storage vessels. It said it was also working to fabricate a dome to cover the leak area and channel it into a new pipe to storage facilities. Such a technique has been used in shallower water but not at these depths, Doug Suttles, BP's chief operating officer, said in a conference call. The company continued to try to activate the blowout preventer, a 450-ton piece of equipment on the sea floor that is supposed to seal the well to prevent the type of accident that took place. 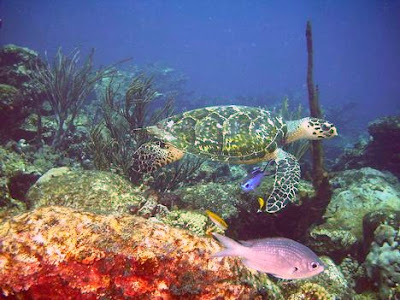 Turtles have to come to the surface to breathe and can be coated with oil or may swallow it." 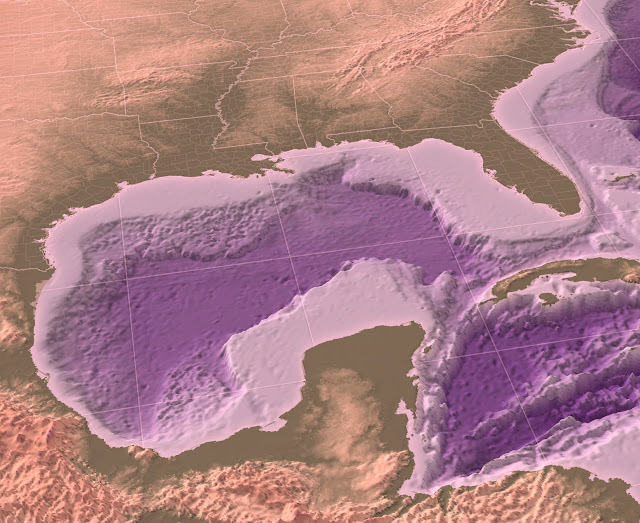 And, she added, the Gulf is one of only two nurseries for bluefin tuna, more than 90 percent of which return to their place of birth to spawn. Oil spills are extremely harmful to marine life when they occur and often for years or even decades later. Spills could coat sea birds and limit their flying ability and damage fisheries by injuring marine organism's systems related to respiration, vision and reproduction.